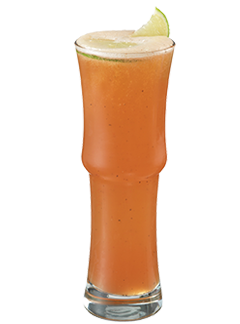 Brightened by citrus notes from lime juice and lemon juice along with a hint of freshly pureed cucumber. 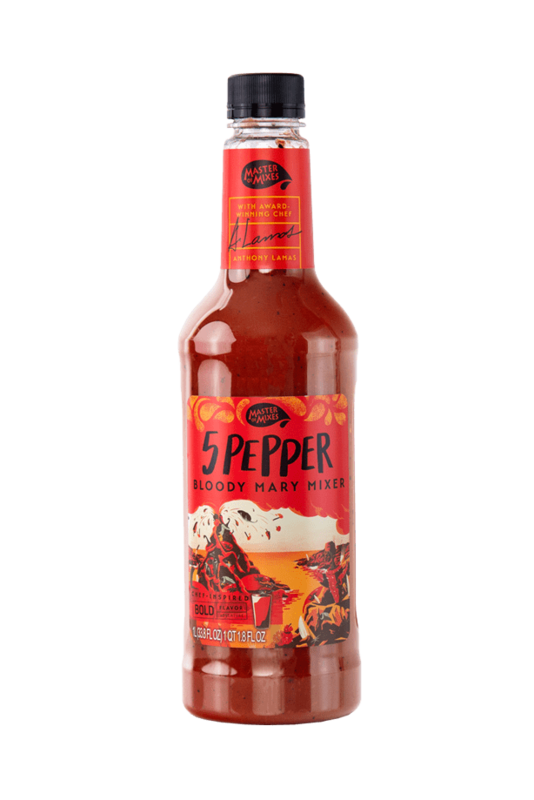 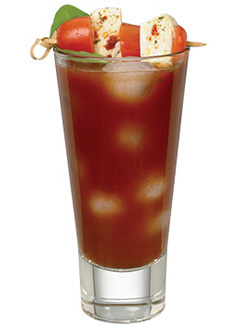 A Seriously Spicy blend of savory peppers turn this mixer into a fiery flavor adventure. 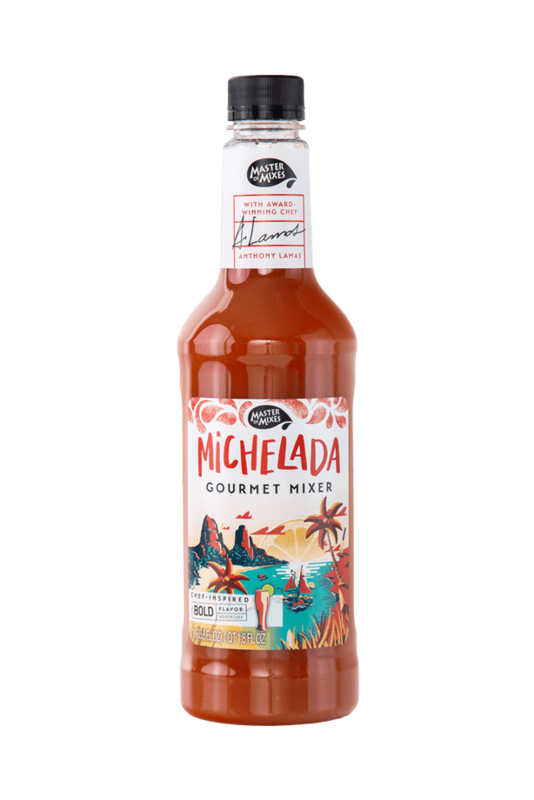 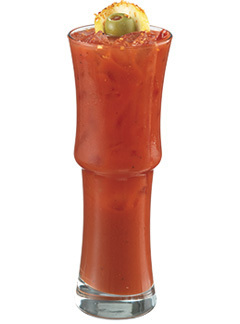 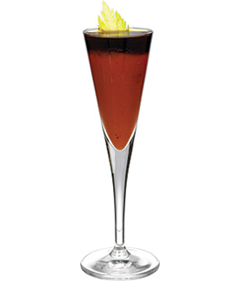 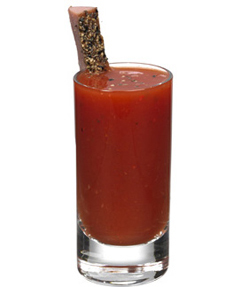 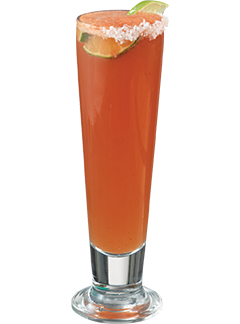 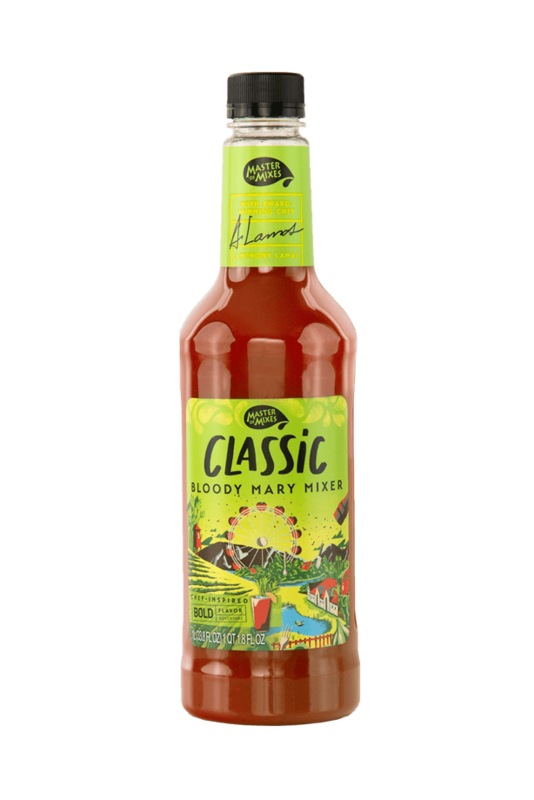 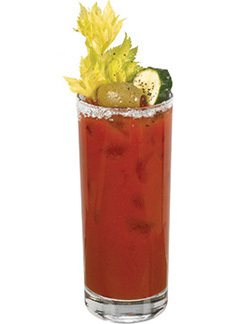 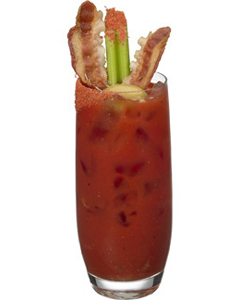 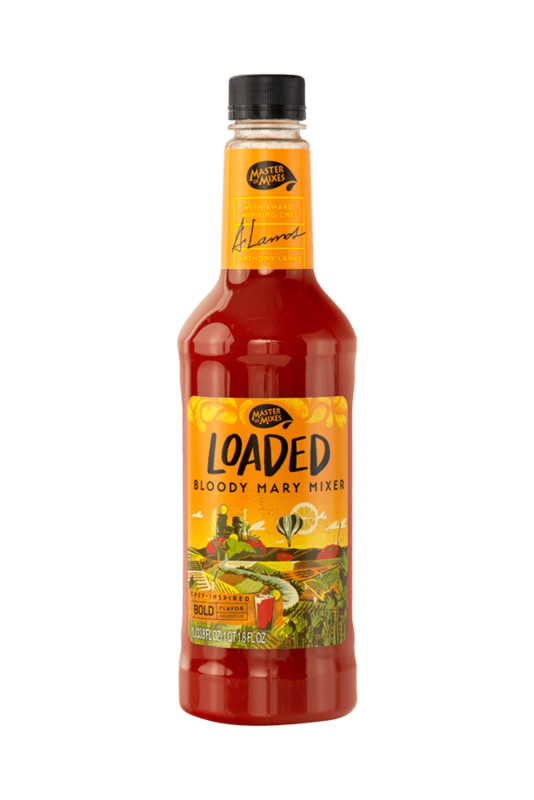 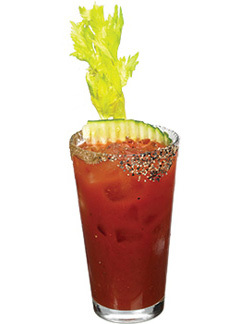 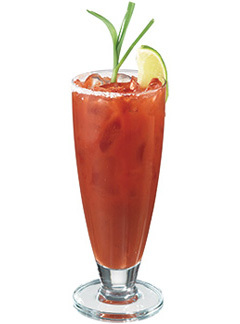 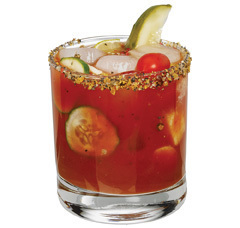 An authentic blend of tomato juice, lemon juice, lime juice, spices, umami and a secret blend of peppers.